Did Airplanes Evolve the Same Way Birds Did? 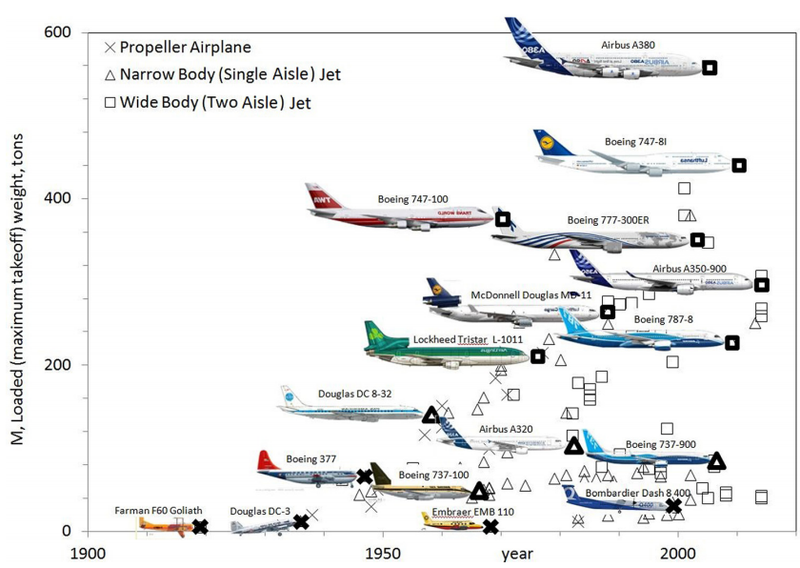 A principle that guides the evolution of animals may also apply to airplanes as well. Called "constructal law," it compares the progression of aircraft to birds and other creatures, while also providing guidelines for the development of future planes. Remarkably, it also explains why the Concorde didn't survive — a design that, according this model, was ahead of its time.